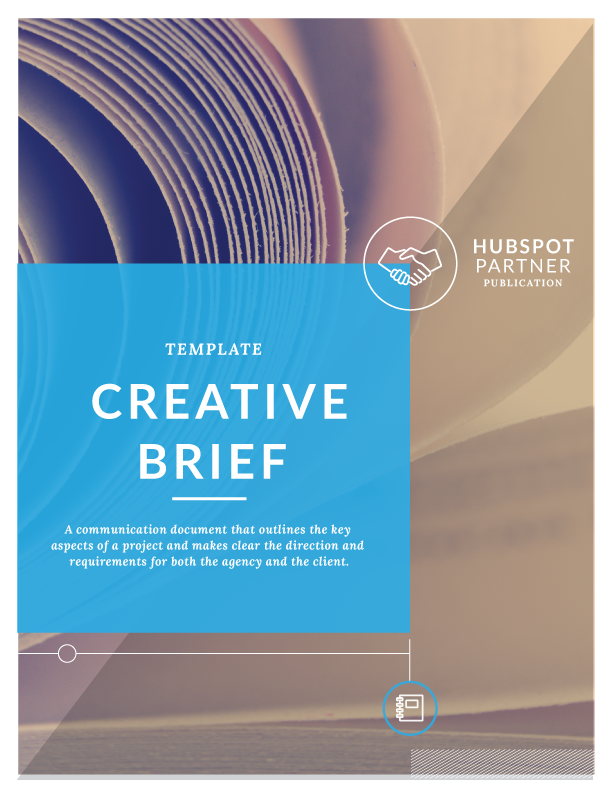 Write a clear brief to deliver on client expectations. Great creative briefs confirm to the client that you “get” her problem, have a strategy for solving it, and understand the goals of the project. But what makes a “great” brief? The creative brief isn’t being published online to the masses for approval, nor does it need to be PC for your client’s board of directors. It does need to grab your creative team by the heart and get them so excited they become obsessed with solving your client’s problem. Get this easy-to-use template you can customize for your next project now.